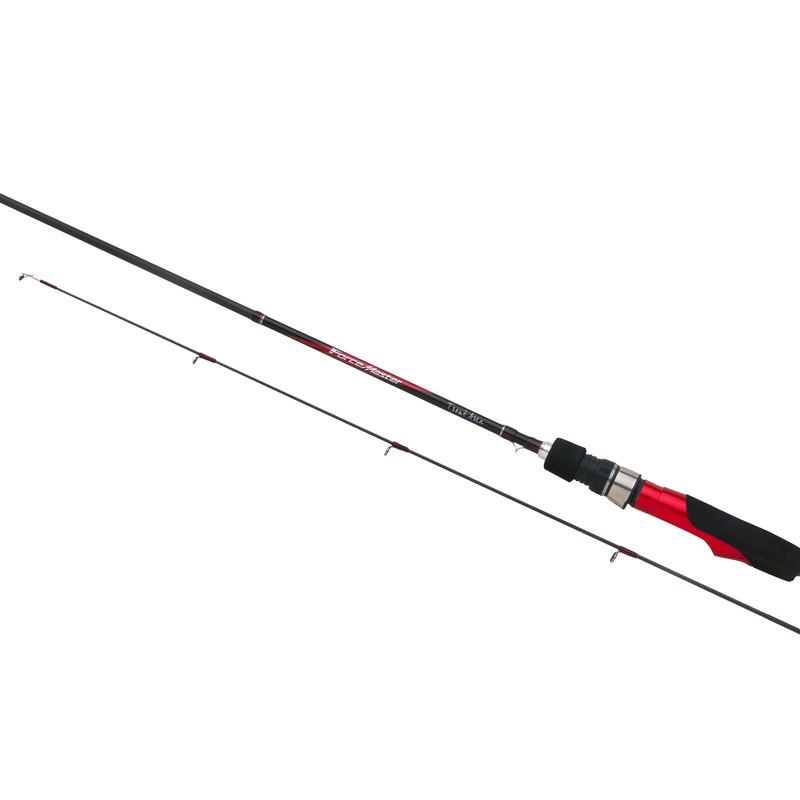 The Forcemaster Trout Area is developed to offer an entry level rod for trout area fishing. The rods are well balanced, have parabolic action, a slim blank, and EVA split grips. Trout Area fishing in Europe is becoming increasingly popular. Especially in Italy and Russia we see a lot of interest in Trout Area. Originally this way of fishing comes from Japan. Anglers fish often in competitions with small spoons, roll swimmers, and cranks to catch trout. XT Carbon is used throughout the Shimano rod range. The number following the XT (XT100), denotes the quality of carbon fibre used. The higher the number, the stronger the carbon. Where different types of carbon are combined to create the required action both numbers will be shown (XT60/40). Machined from marine grade aluminum and anodized to prevent corrosion. Extra thick wall with deep cut threads and heavy duty machined hoods which will provide years of trouble-free use. Fuji are one of the leading rod component companies in the world and have a close working relationship with Shimano. Fuji guides are used extensively on Shimano rods. Fuji Stainless Steel Improved Hard guides are suitable for both mono and braid.